All Tarkett installation solutions balance the unique needs of the flooring, the substrate and installation environment to ensure the most effect, efficient and safe space. Adhesives are rigorously developed and tested to meet all necessary technical requirements, accounting for the distinct materials and composition of each floor. 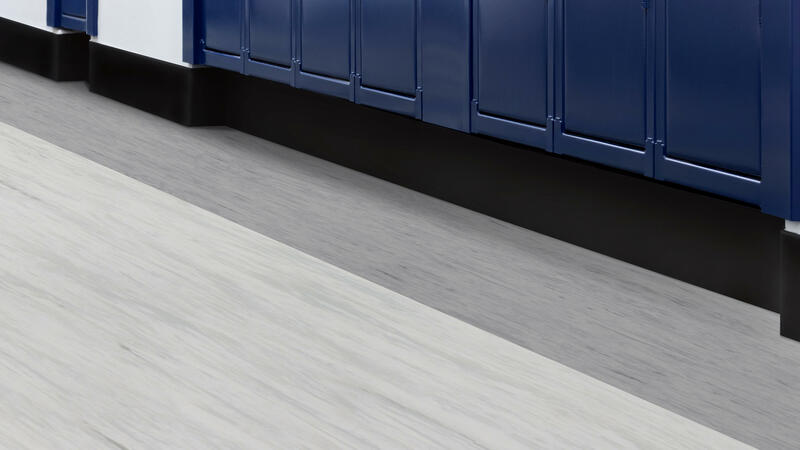 Pairing the proper Tarkett adhesive with each Tarkett floor helps in maintaining exceptional performance and a long installed life.